The College rated highly based on comparative-value grades for graduation rates, earnings, and student loan repayment. MONEY magazine, a publication of Time, Inc., ranked Manhattan College No. 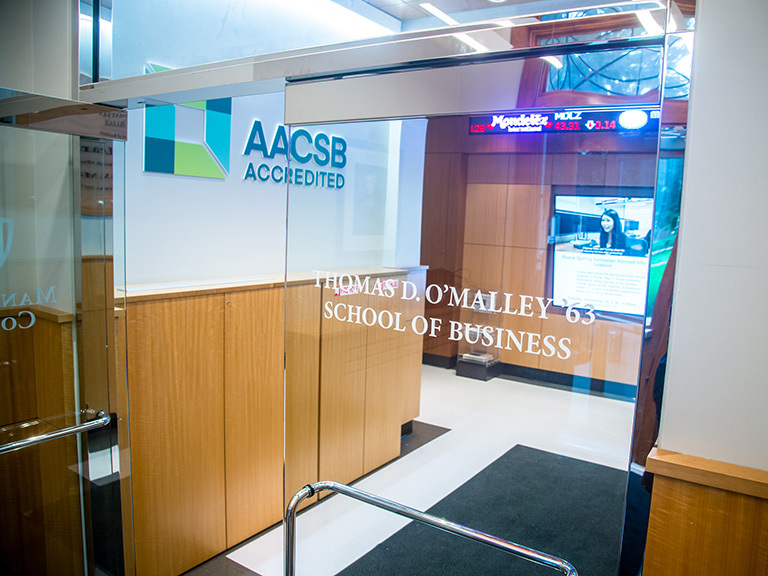 3 on its list of the 50 colleges that add the most value. 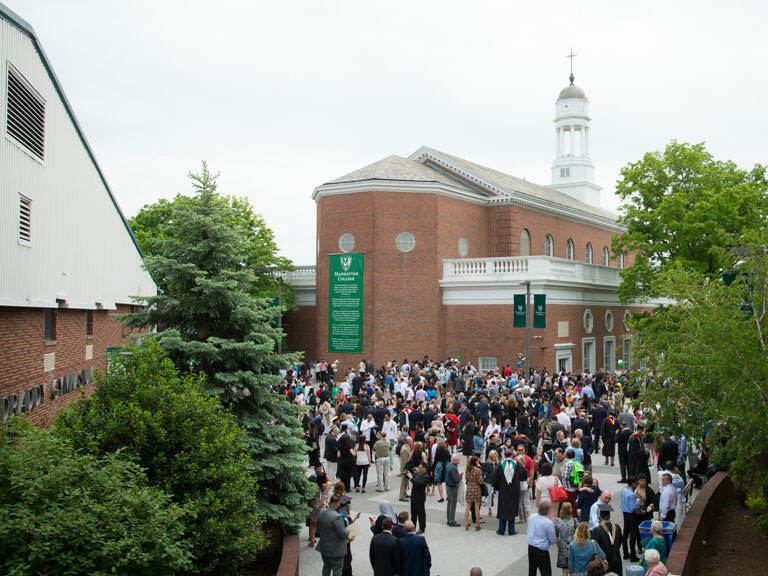 Five years after graduation, Manhattan College alumni earn an average salary of $58,000, which is 32 percent higher than similar schools and more than $7,500 higher than the averages reported by graduates of nearby schools, such as New York University and Fordham. The magazine also notes that 92 percent of Manhattan College students receive financial aid with 67 percent of students receiving need-based aid, based on sources including the U.S. Department of Education, Peterson’s PayScale.com, and MONEY/College Measures calculations.